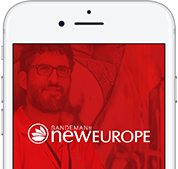 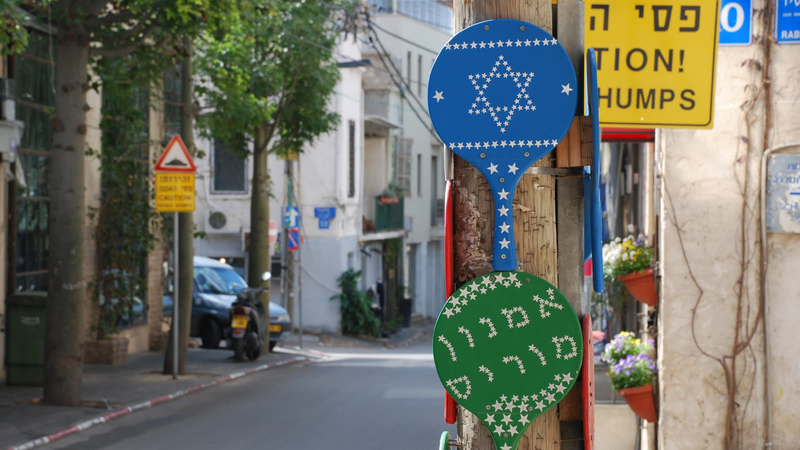 On this 2-hour walking tour, your expert local guide will take you through the charming narrow streets of Neve Tzedek, one of Tel Aviv’s must-visit neighborhoods! 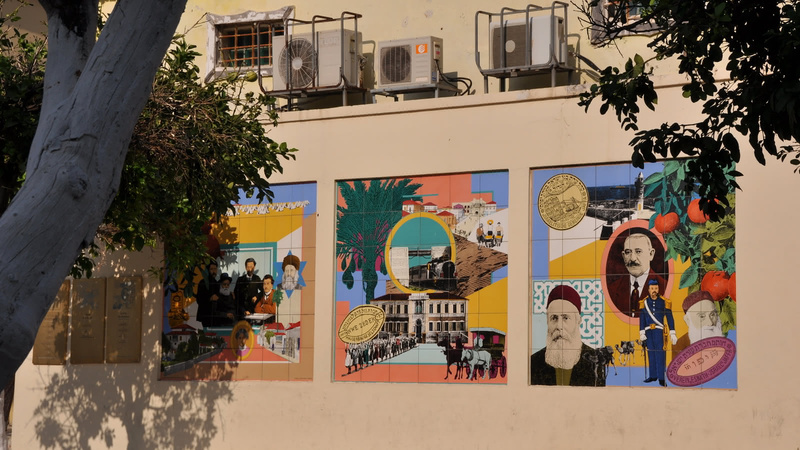 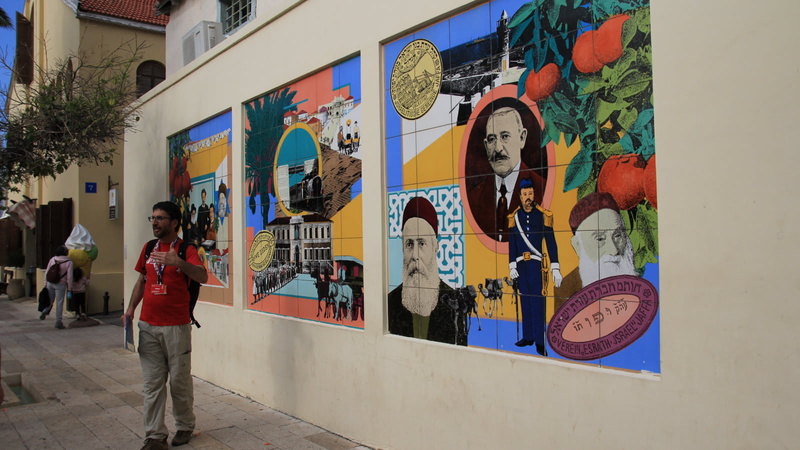 One of the oldest suburbs of Tel Aviv, Neve Tzedek fell into a bad state of disrepair, but has now undergone an impressive rebirth. 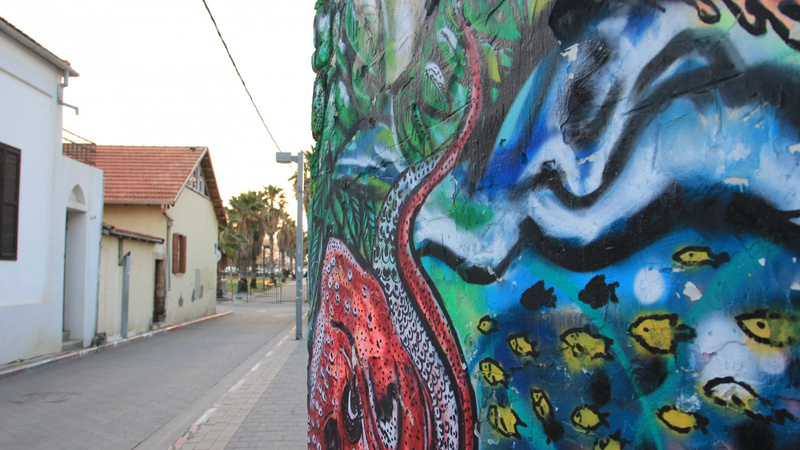 Today, Neve Tzedek is the cultural heart of the city, known for concerts, art, and theater. 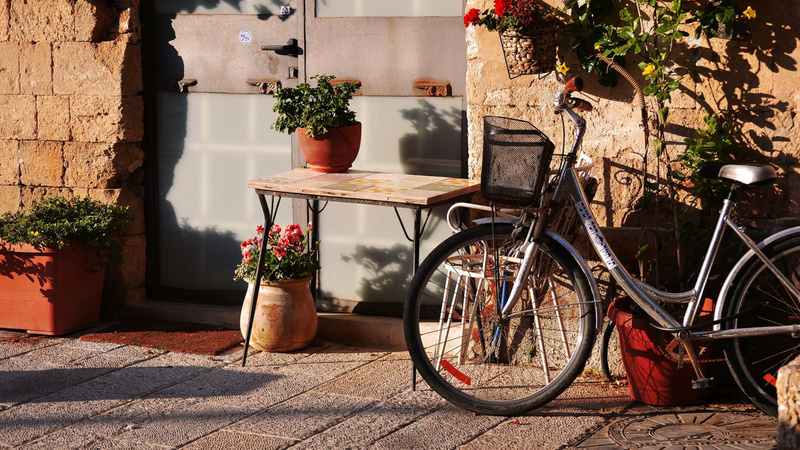 You'll love the side streets filled with galleries, boutiques, cafes and more!